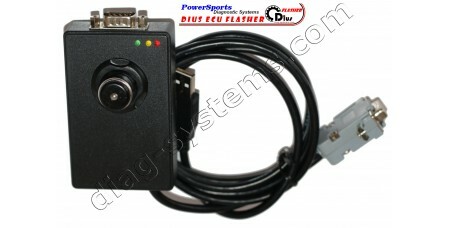 DESS 4-tec Interface for add/erase DESS keys on 4-TEC models of SeaDoo and Skidoo. 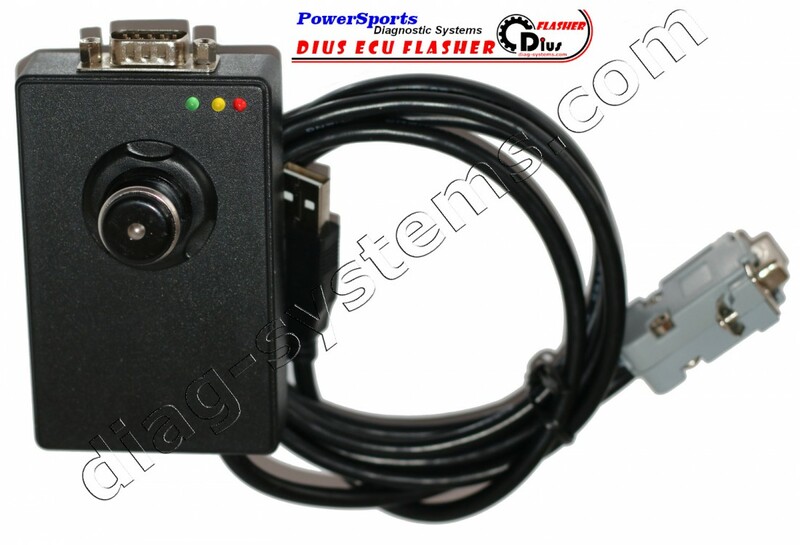 DESS 4-TEC Interface is designed for add/erase DESS keys for 4-TEC models of SeaDoo and Skidoo vehicles. DESS 4-TEC Interface works in conjunction with the MPI-2 and MPI-3 Interfaces. This device is connected between the MPI Interface and the diagnostic cable and is used only for procedures with DESS keys. Do not update modules when DESS 4-TEC Interface is connected!